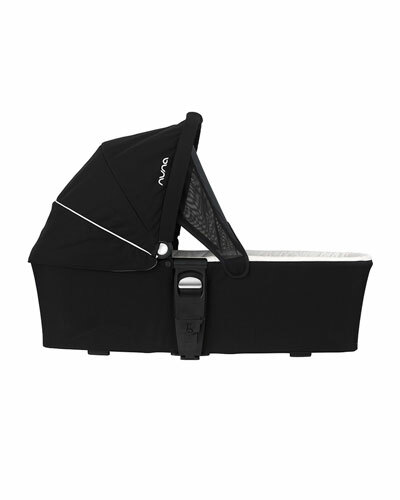 Established in 2007, Nuna is a brand of baby strollers, high chairs, car seats, bassinets, and other baby gear based in Amsterdam. All products are made with safety in mind, not to mention streamlined designs and tasteful colors. Hidden storage solutions and clever features that make getting ready easier are why moms and dads love Nuna. Additionally, the brand emphasizes its eco-conscious business practices and makes its products in solar-powered facilities that recycle materials. 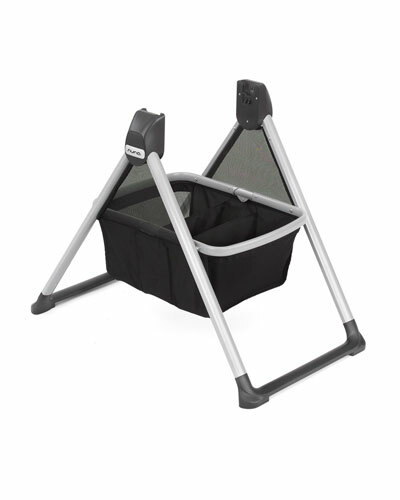 Nuna strives to eliminate the use of toxins in its baby furniture and strollers. 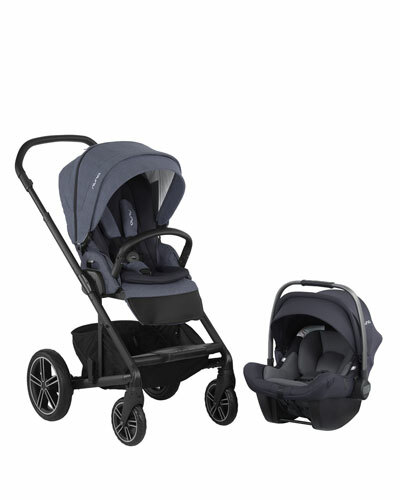 Shop a selection of strollers, car seats, loungers, and high chairs by Nuna at Bergdorf Goodman. 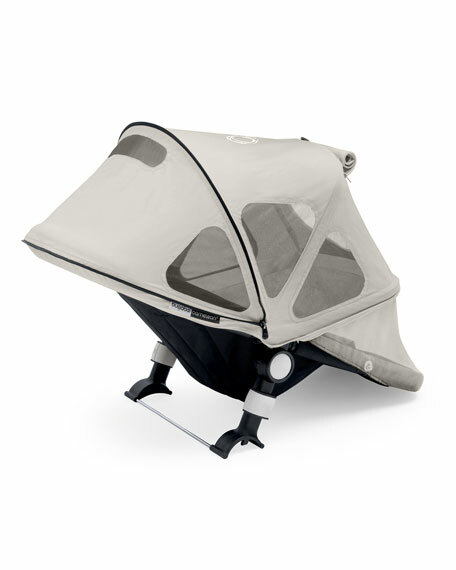 Babyzen YOYO+ canopy and seat pad set. 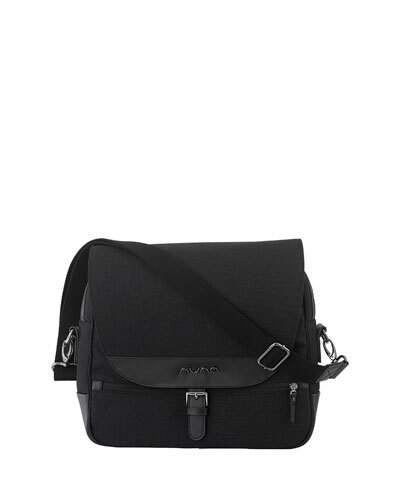 Suitable for children 0 to 6 months. 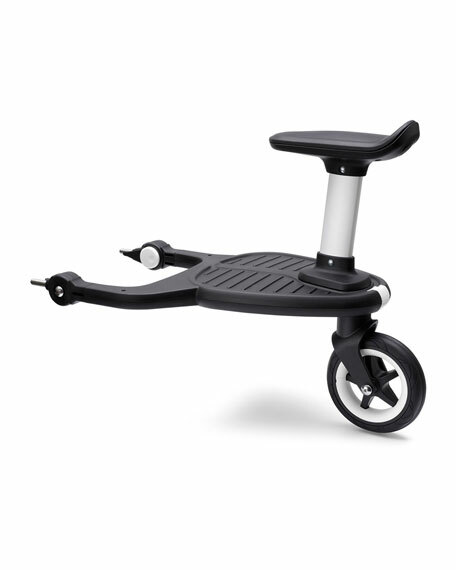 Tailored for the YOYO+ stroller. Fully reclined newborn nest with a five-point harness. Pop-up canopy with three positions. Nylon. Machine washable. Imported. Stroller sold separately.